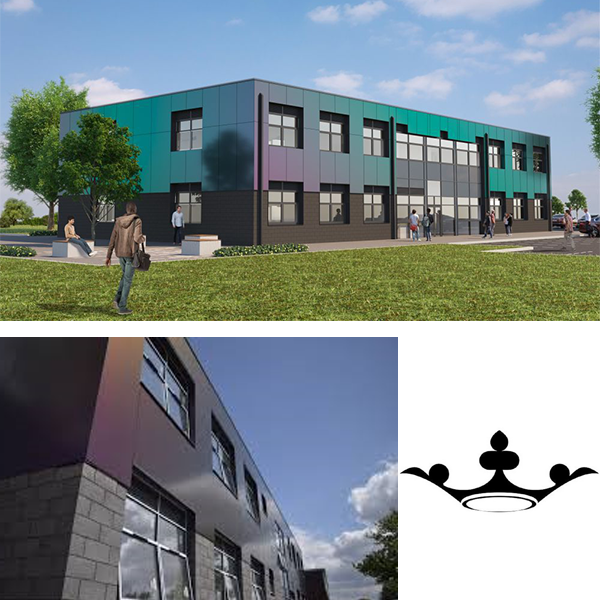 The project includes a new build 15 classroom block, as well as a refurbishment of multiple areas within the existing school required to accommodate an additional 600 pupils. It contains a reception area, 15 classrooms, a library and several new offices for the staff. The expansion, which is being funded by Derby City Council, will increase pupil capacity from 840 to 1,500 across year groups seven to 11, with an annual admission rising to a maximum of 330 pupils every year. Duties: Stage 4a design, reviewing contractors design proposals and witness testing. 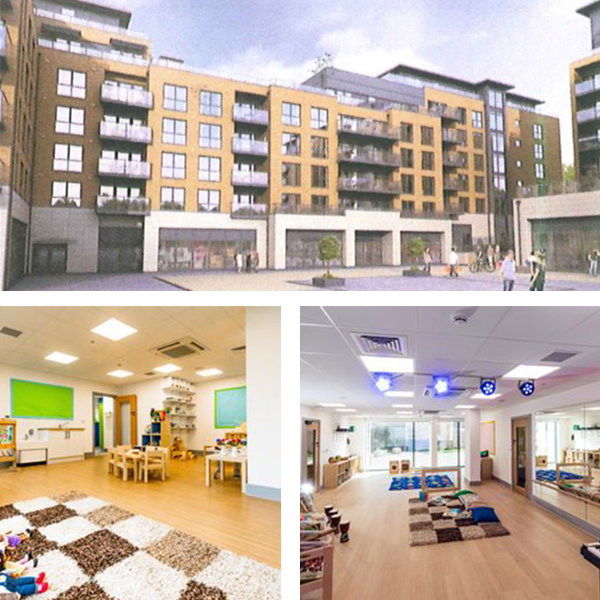 New nursery facility constructed within a retail shell at the base of an apartment block. BEC was appointed as client’s consultant to provide a performance specification and strategy for MEP services. As well as, review the contractor’s designs and to provide site reviews. The MEP services include full AC and heat recovery ventilation to combat overheating and cater for a very deep plan building. The sensory room is particularly interesting with many fun features such as smoke machines and sound activated LED lighting systems. Duties: Concept Stage 3 design, including thermal modelling and dynamic simulations to prove compliance. BIM Level II, new science block facility catering for secondary school children forming the first phase of a two-phase extension programme. 1,000m2 two storey building with eight classrooms and laboratories to teach the core science curriculum subjects, prep rooms, chemical stores and circulation spaces. Constructed on the existing high school campus in Kineton, Warwickshire as part of a refurbishment scheme. The existing school science building was stripped out and refurbished to create new teaching spaces as part of the new block development. The new science block is designed to be a low energy school incorporating the most up to date science technologies with natural ventilation strategy and full LED lighting scheme. Duties: Full detail design, including thermal modelling, natural ventilation modelling and strip out/refurbishment works. 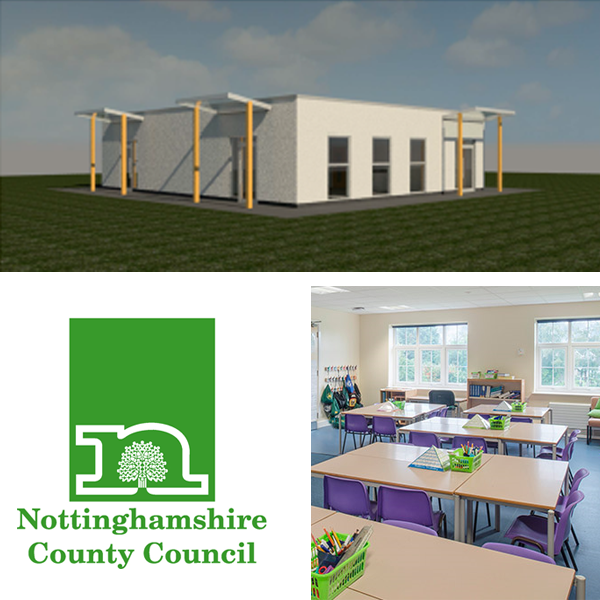 New three classroom modular build school situated on the existing Horsendale School site. Internal alterations and refurbishment of two classroom spaces were altered to make a single multi-use teaching area. Duties: Full building services design for internal refurbishment. This project consists of a new reception and admin base located within the existing music area. Furthermore, a change of use and a refurbishment of the existing languages area to music classrooms which were altered to suit the new music requirements. The languages area was relocated to another part of the school. 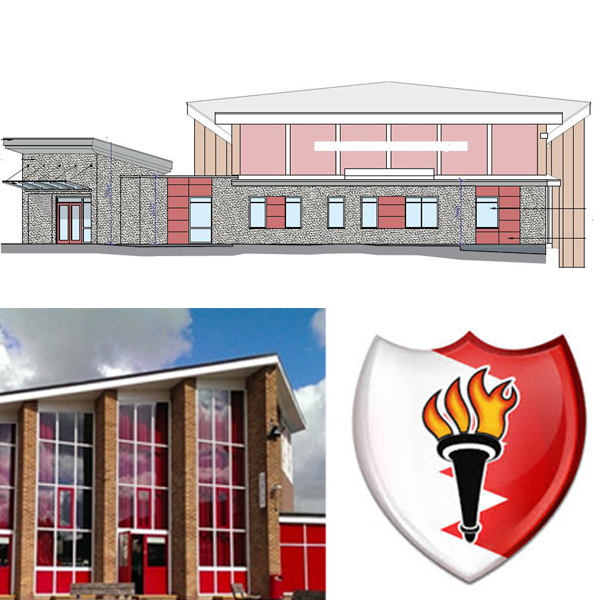 BEC designed the M&E services strategy for the refurbishment of three areas within the existing school. The scheme also involved complete replacement of all mechanical and electrical installations to the affected areas. Duties: Full detail design, including assessment of existing infrastructure and site monitoring. 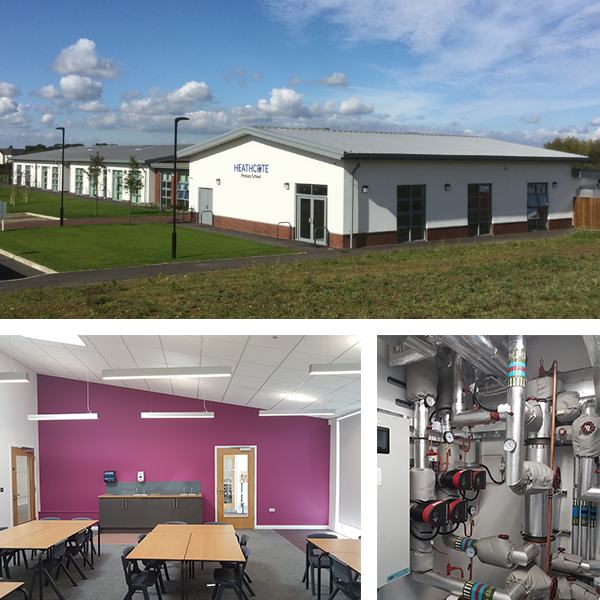 BIM Level II, two-phase new build 16 classroom 2FE school with hall, kitchen and catering facilities. Constructed on newly acquired site in Warwick, Warwickshire. 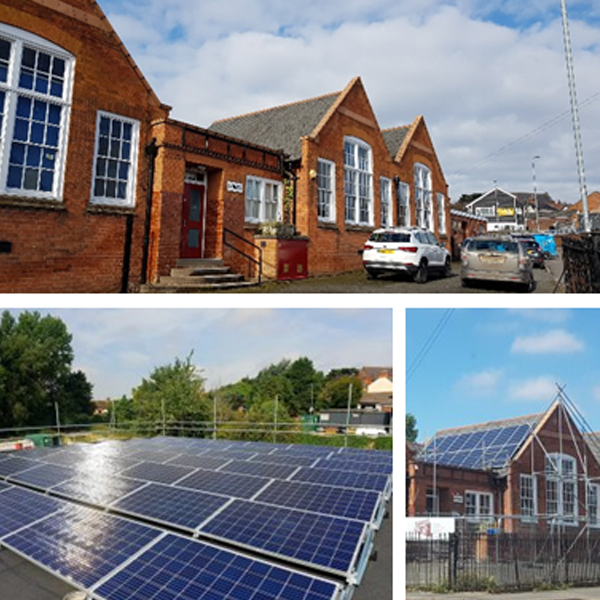 The school was designed to be a low energy school with natural ventilation strategy, full LED lighting scheme and photovoltaic renewables strategy. Duties: Full detail design, including thermal modelling and natural ventilation modelling. Hackwood Park is a new housing development planned for Mickleover, Derby. The primary school is required as part of the section 106 planning requirements. 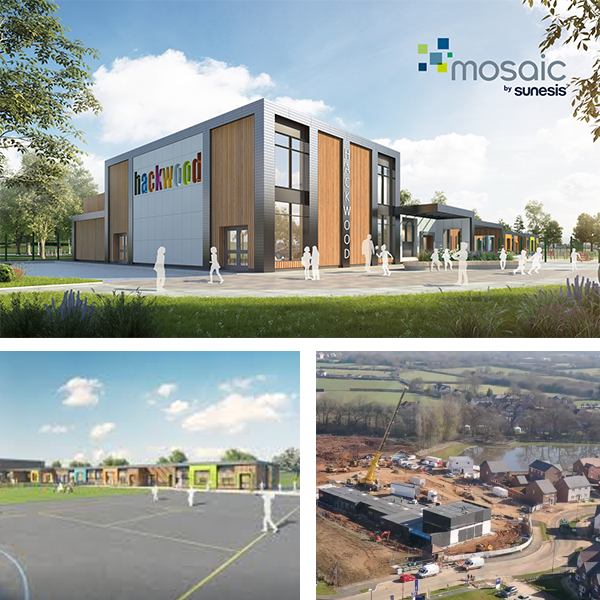 The school is to be delivered by Morgan Sindall using a Sunesis modular build design. 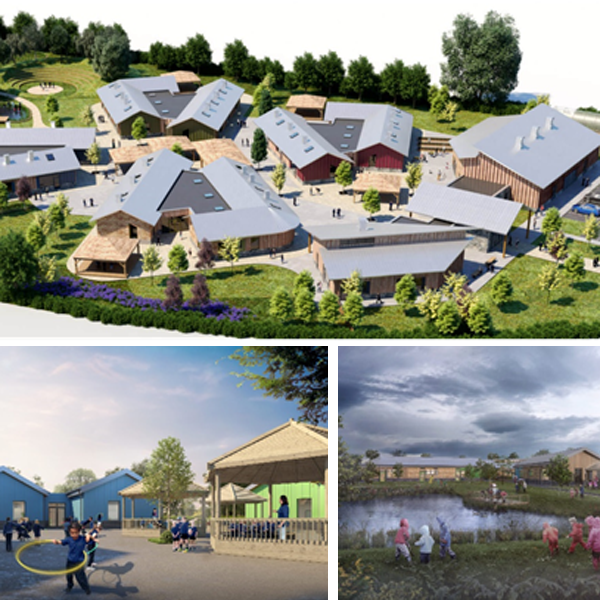 The project includes a new single form entry primary school complete with a nursery. 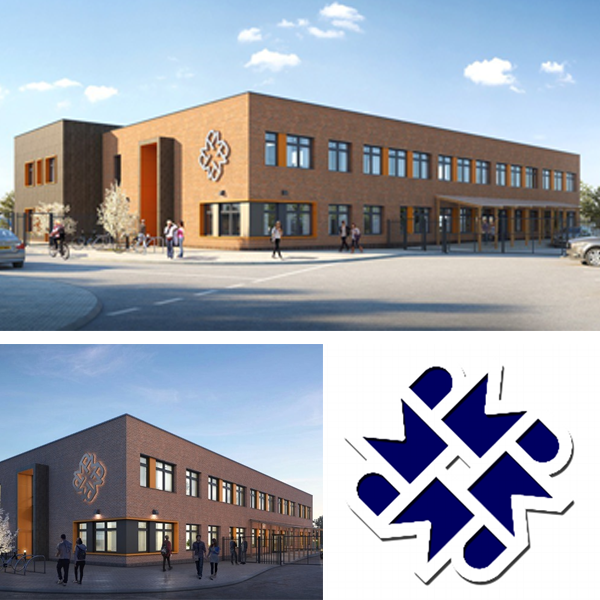 The building services design includes an energy efficient natural ventilation unit with heat recovery within each classroom to provide a high level of air quality and comfort for the pupils. Duties: Stage 3 design, reviewing contractors design proposals and witness testing. BIM Level II, new Forest Primary School consisting of an entrance gateway building. This included a hall, kitchen and general admin facilities along with the provision of four pavilion teaching buildings with large open plan central learning spaces and classrooms. The school was designed to be a low energy school utilizing a fabric first approach, mixed mode ventilation strategy and full LED lighting scheme. Duties: Building Services Performance Specification, including thermal modelling and SBEM. 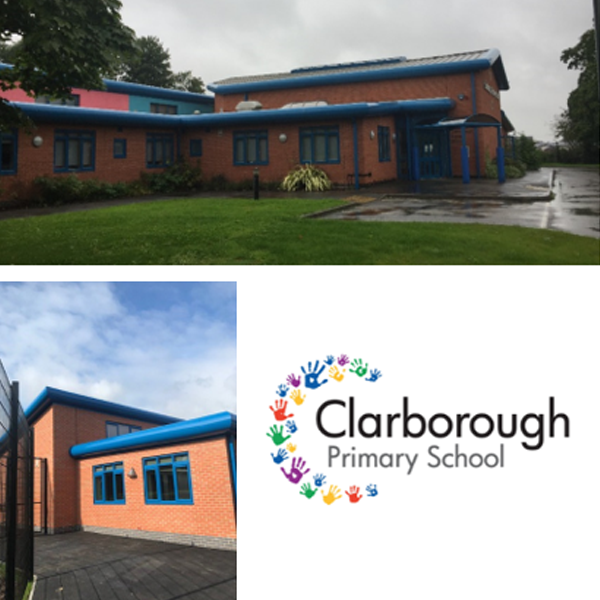 Located in the village of Clarborough, Retford, the existing primary school required an extension to increase pupil spaces. The extension included two new classrooms with support area and saw the services extend from the existing school infrastructure. As part of the scheme the existing boiler was surveyed and identified as being uneconomically viable, therefore replaced as part of the scheme. Danemill Annexe is an existing, traditional old school building in the village centre of Enderby. The project includes a full refurbishment and update of the school into an adult education centre. BEC provided new mechanical and electrical services throughout classrooms and food technology rooms. Duties: Full detail design followed by reviewing contractors design and installation.